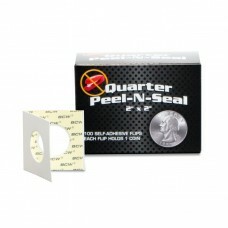 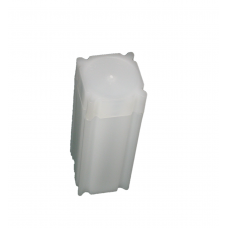 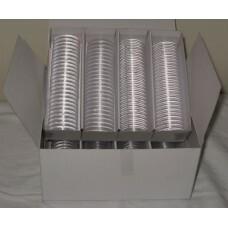 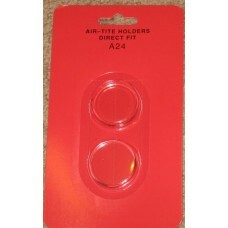 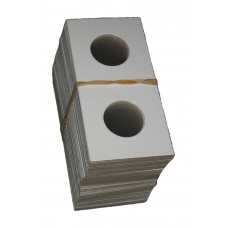 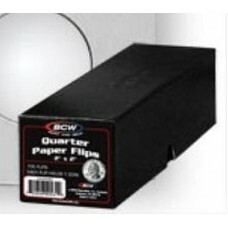 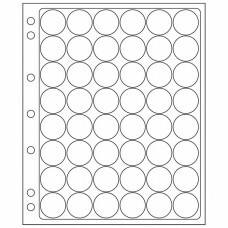 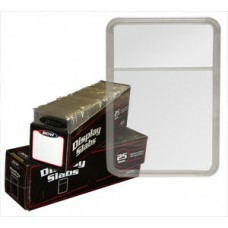 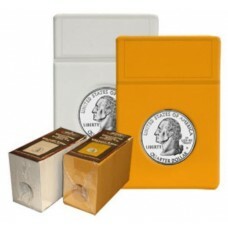 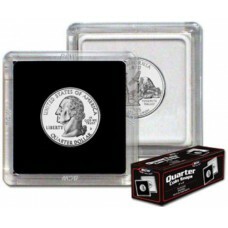 Protective Quarter Holders, Displays, and Collecting Supplies including 2x2 Flips, Coin Tubes, 2x2 Snaps, Graded Coin Slabs, and other Quarter Holders. 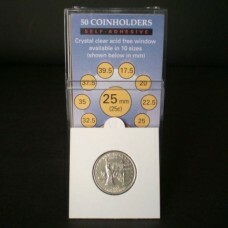 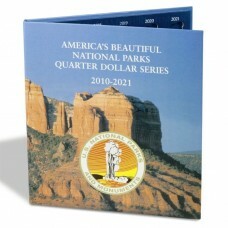 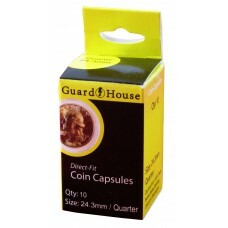 Protect and Display your collectible Quarters to preserve their value and keep them in great condition. 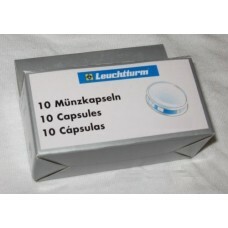 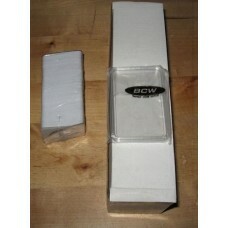 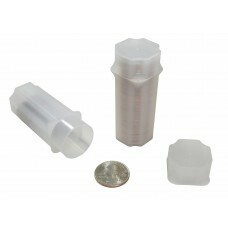 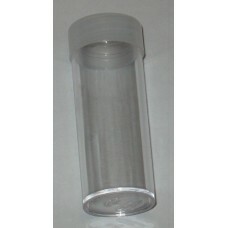 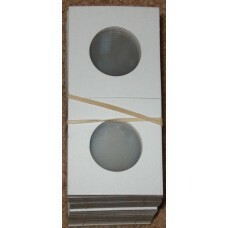 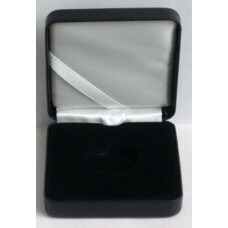 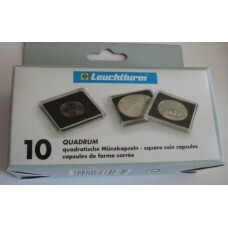 These holders work with both Modern and older Silver Quarters.